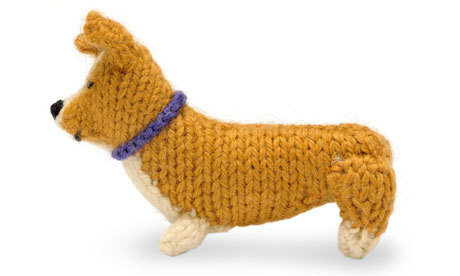 why not knit your own Royal Wedding corgi? Thanks for the heads-up Leilla! This entry was posted in Uncategorized on April 28, 2011 by lauraestewart.